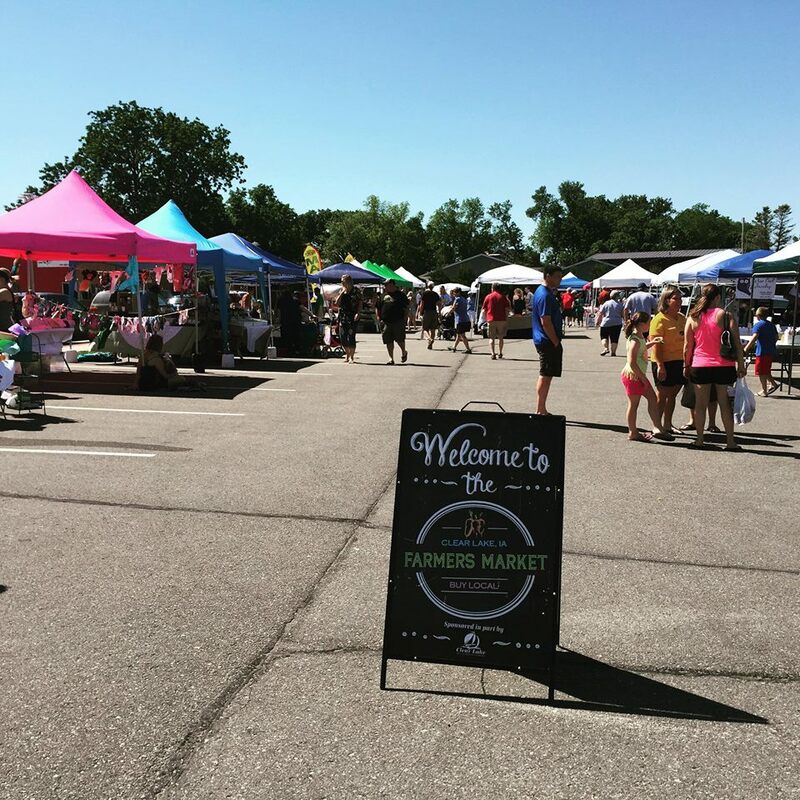 The mission of the Clear Lake Farmers Market is to offer healthy, fresh produce and handcrafted products to consumers while building community connections and supporting the local economy. In early 2015, a group of individuals started a grassroots effort to grow the market both in numbers of vendors and shoppers and to make the market a positive, fun place to be on Saturday mornings. A big THANK YOU to all of our volunteers for their hard work!